The February 27-28 meeting between US President Donald Trump and North Korean leader Kim Jong-un will be held in Vietnam. 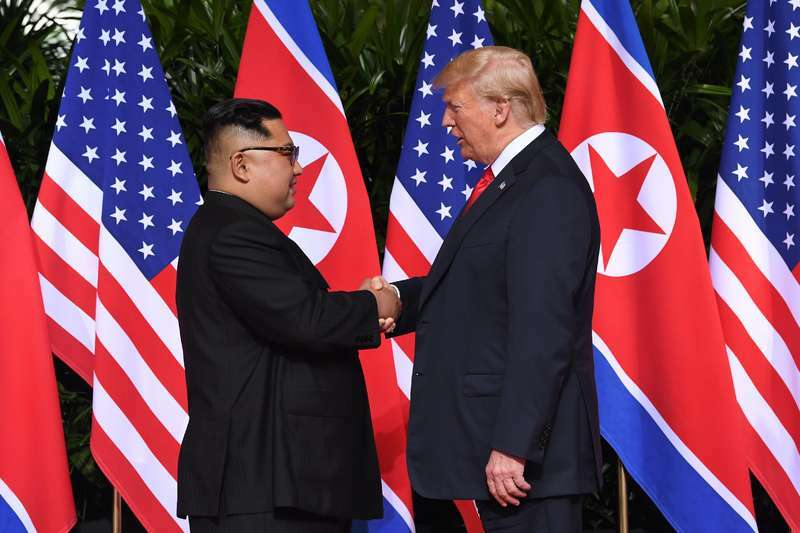 A decision announced by Trump himself, but which actually came from the air since January after the South Korean newspaper "Munhwa Ilbo" had explained that some officials in Washington and Pyongyang had met to discuss the details of the second summit and the place where maintain it. The choice of Vietnam is not accidental also because it is one of the few countries to have diplomatic relations with North Korea so much so that in November last the Foreign Minister Ri Yong-ho met with the Vietnamese Prime Minister Nguyen Xuan Phuc, in a meeting that could also be used to test the ground with the Hanoi government on the possibility of organizing a US-North Korea summit. Kim Jong-un's will also be an important visit to relations with Vietnam, since it is since 1958 that a North Korean head of state does not visit the South-East Asian country, especially because of the political proximity between Beijing and Pyongyang. Moreover, the United States has the objective of "convincing" the dictator of North Korea to take inspiration from Vietnam and begin a process of rapprochement with Washington, but remaining neutral and not directly bound with American foreign policy in such a way as to be able to break the diplomatic isolation that currently lives in the Pyongyang regime.